We submit a bold vision of our future, a PLATFORM on which we stand: An ethic of KEY VALUES leading to a POLITICS OF ACTION. DEMOCRACY, practiced most effectively at the grassroots level and in local communities. SOCIAL JUSTICE and EQUAL OPPORTUNITY, emphasizing personal and social responsibility, accountability, and non-violence. ENVIRONMENTAL and ECONOMIC SUSTAINABILITY, balancing the interests of market- and value-driven business, of the community and land, of living and future generations. Looking to the future with hope and optimism, we believe we can truly change history – that together we can make a real difference in the quality of our lives and environment. Our common destiny brings us together across our nation and around the globe. 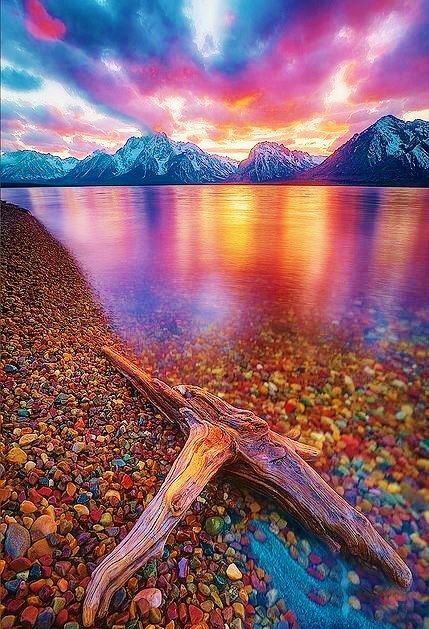 It is for us to choose how we will be remembered. It is for us to choose the future we are creating today. In 2000, green supporters across the state petitioned to put Ralph Nader on the ballot to be on the Green Party ticket. There had been Green groups in Missoula and Bozeman, but they had not achieved ballot access. Nader received enough votes to keep the Green Party on the ballot through 2004. 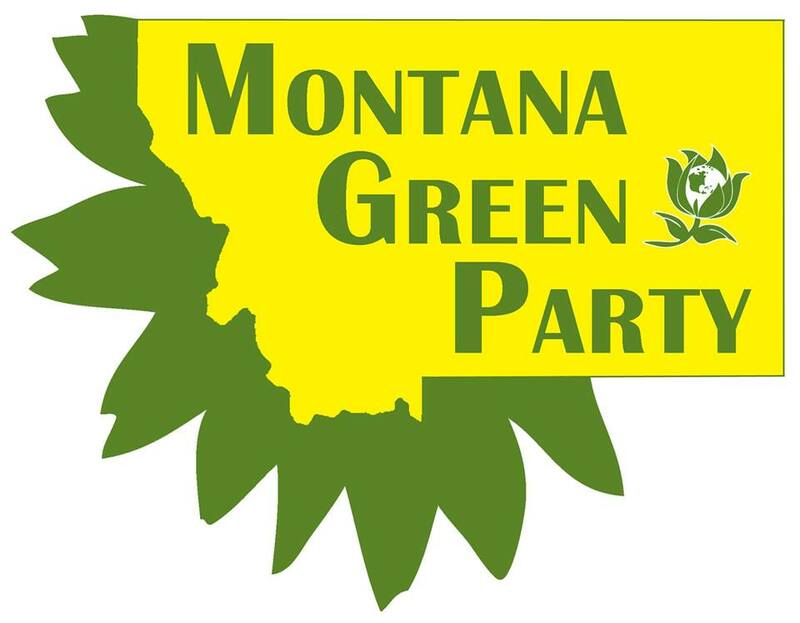 In Dec 2001 and March 2002, representatives from across the state met in Bozeman to officially form the Montana Green Party and write Bylaws. In 2002 Bob Kelleher ran for the US Senate. Greens also ran for the legislature in Billings, Butte and Bozeman, and for County Commissioner in Great Falls. Greens have worked with other groups gathering signatures for ballot initiatives. They have also worked with peace groups protesting the war in Iraq and Afganistan, both before and after they started, and on environmental issues. In 2004, the GPUS ran David Cobb for President of the United States and Pat LaMarche for Vice President. Bob Kelleher ran for Governor of Montana, with Colleen Little Thunder as Lt. Governor. There were also legistative candidates in Billings and Great Falls. We were unable to renew our ballot status, but Bob Kelleher did receive 8373 of the 10,500 votes that were needed. Montana was able to send four delegates to the GPUS National Convention in Milwaukee, Wisconsin in 2004. In 2007, after much work and waiting, the MGP was finally accredited as an official member of the GPUS. That gave Montana two delegates on the Green Party National Committee. There were ballot access drives in 2005 and 2007. We had a legislative candidate on the ballot in one district in 2010. In 2016 Greens across the state gathered enough signatures for Jill Stein to be on the ballot as a candidate for President of the United States. In 2018, thousands of Montana voters signed the petition and the party was qualified for the 2018-2020 election cycle. Shortly thereafter, the Democrats, led by one of their superdelegates, filed an action in court to try to block the party from being put on the ballot.